I don’t want to brag or anything, but I garden at a professional level. Well, I go to a house in Kerrisdale on the weekends to mow the lawn and prune the plants. That counts, right? After spending an afternoon in the fresh air, with my hands in the soil, I feel as refreshed as a tulip after a light rain. Don’t even get me started on the sense of pride when one of my well-loved roses finally blooms. 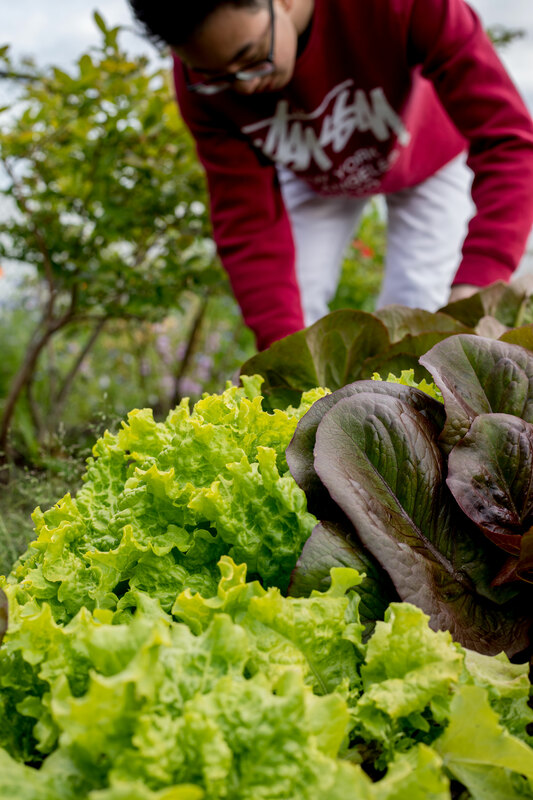 Gardening is basically a fertilizer for human health. According to this study, gardening can lead to “increases in life satisfaction, quality of life, and sense of community.” What better way to take a break from that biology homework than getting outside and watering some lilium candidum? Sorry, this isn’t a pop quiz. I mean watering some lilies. 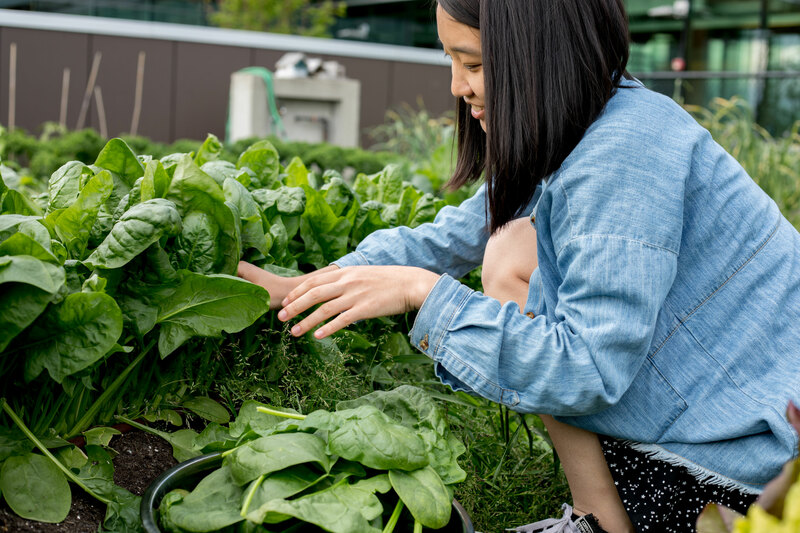 As a campus with a passion for sustainability and environmental well-being, UBC has 15 community garden spaces. Yet, with so much going on, these spaces can seem tucked away like a rose in a field of dandelions. 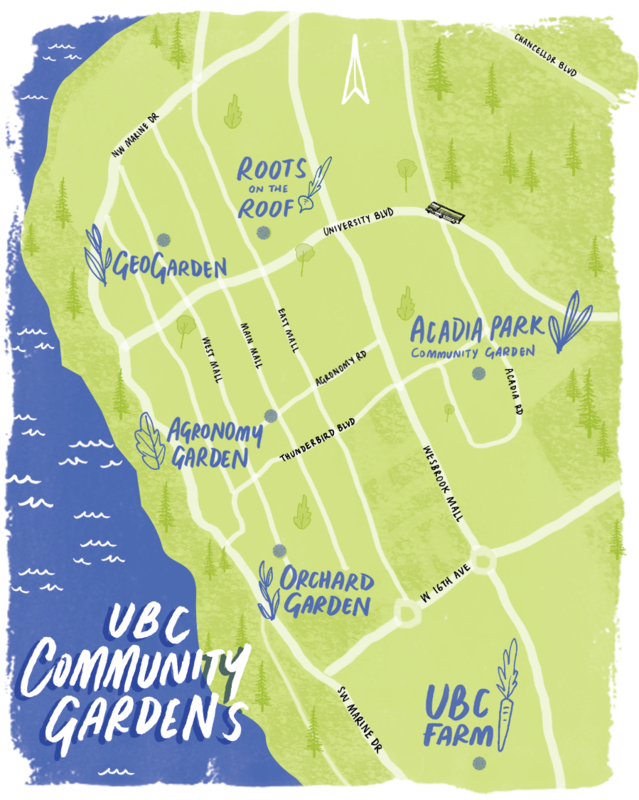 Fear not: here’s a list of some UBC gardens and tips for getting involved, so you can get outside and start flexing those green thumbs! 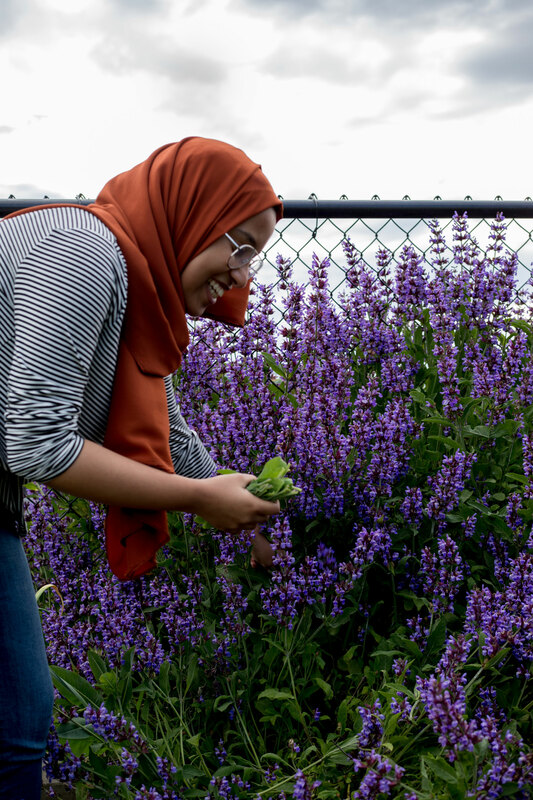 Before we begin, it’s important to acknowledge that all of UBC’s gardens and our entire campus are located on the traditional, ancestral, and unceded territory of the Musqueam people. Like the map? Download and print it to pin up—or, if you're feeling fancy, print it double-sided to use as a postcard! Once upon a time, the UBC Farm stretched all the way from what is now the Nitobe Gardens to the Thunderbird Stadium. Now it lies on the southern tip of campus, right near Wesbrook Village. The space acts as both a working farm and research centre, with special focus directed towards organic and Indigenous practices. Luckily, there are about as many volunteer opportunities at the Farm as there are varieties of beans. Wait, I just Googled it and there are 40,000 types of beans. That might be an overstatement but there are still so many ways to get involved at the Farm. At the edge of Totem Park sprawls the idyllic Orchard Garden. The space is a student-run collaboration between multiple faculties, with the goal of educating the public about urban food production. I have sampled apples from the Garden and trust me, they’re doing a very good job. Nestled at the back of the Geography Building sits the quaint little GeoGarden. Founded by students back in 2011, the Garden has not been as active in recent years. Perhaps it is just waiting for a pair of hands to tame the weeds and tend to the crops. You’ll find the Agronomy Garden at the bustling corner of Agronomy Road and Main Mall. Constructed in 2017, this is one of the newest gardening spaces on campus, and it’s still growing! The Steering Committee actively seeks new volunteers from all faculties to help in a variety of capacities. The Acadia Park Community Garden occupies half an acre on the eastern side of Wesbrook Mall. Located near the entrance of Pacific Spirit Park, it’s a tranquil and quiet space with 70 plot spaces. The garden is a meeting place for students, families, and all community members alike. Everytime you set foot in the Nest, there’s an active garden right above your head! 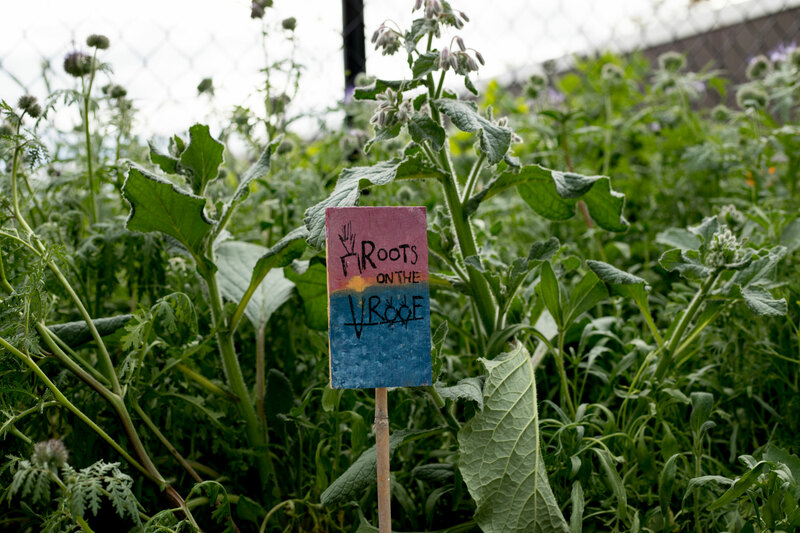 Since 2014, the student-run Roots on the Roof club has operated a community garden on the fourth floor of the Nest. In the 2015-2016 season, they grew 946 lbs of produce, some of which went to the tasty treats at Sprouts and Agora Eats Cafe! If you’re looking to snag a spot in one of the community plots or lend a hand in any way, give them a shout. It’s not often you can grab a scrumptious Blue Chip cookie and grow some delicious kale all in the same building! There are many more gardening opportunities on campus that can be found with this handy-dandy, customizable map. So budget some time for a break from the books and get out there! P.S. If this article has watered your interest in environmentally-conscious activities on campus, check out the Sustainability Fair on February 5 in the Nest.